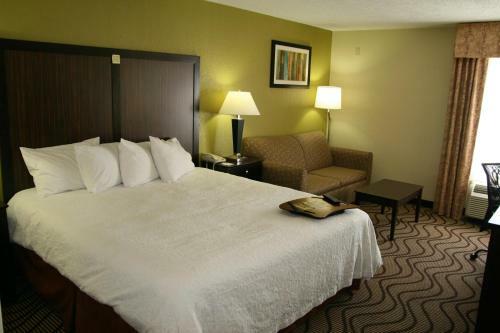 Located in Texas Hill Country, this hotel is 2 miles from Kerrville town centre. 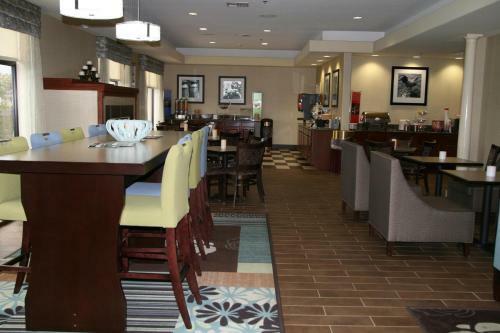 It serves a hot breakfast every morning and features an outdoor pool and a hot tub. 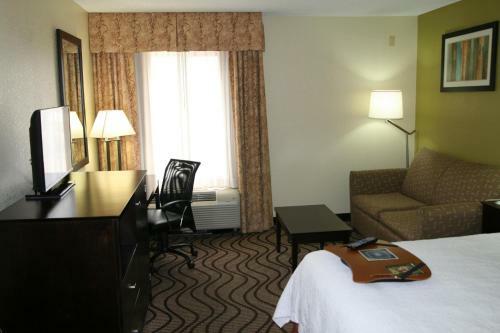 Free Wi-Fi access and a flat-screen TV are included in every room at Hampton Inn Kerrville. 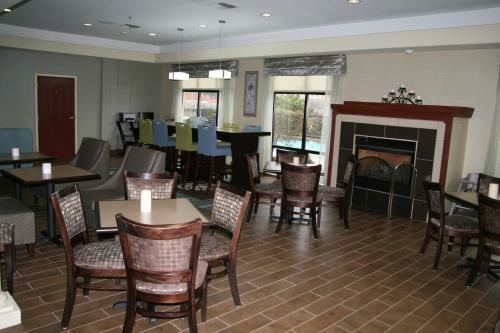 They are equipped with a refrigerator, a microwave, and coffee-making facilities. 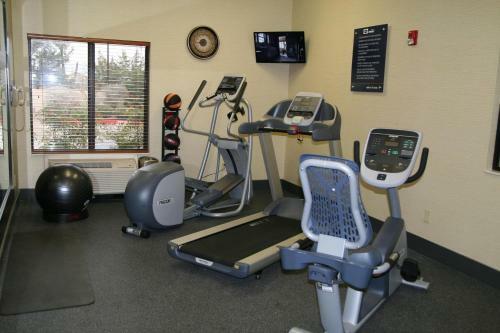 Guests can work out in the fitness centre or relax in the sauna at the hotel. 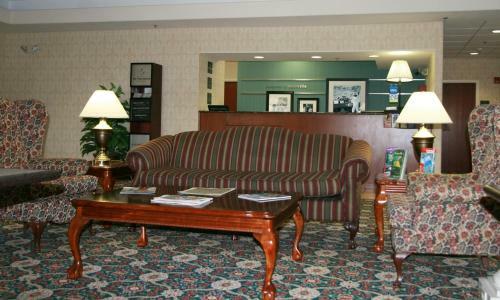 The reception is open 24 hours a day, and there is a business centre on site. 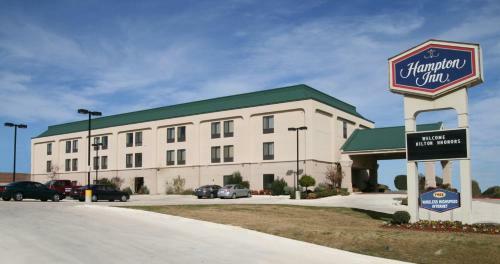 The Riverside Nature Center is less than 3 miles from the Kerrville Hampton Inn. 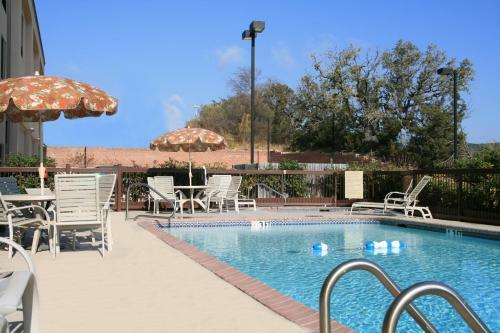 The Museum of Western Art is 4 miles away. 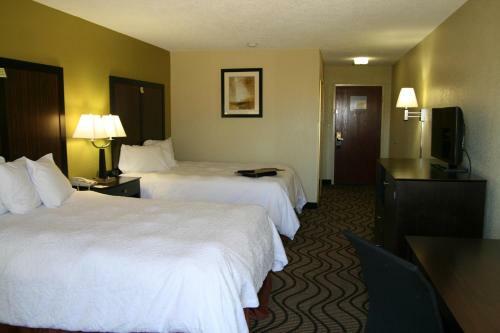 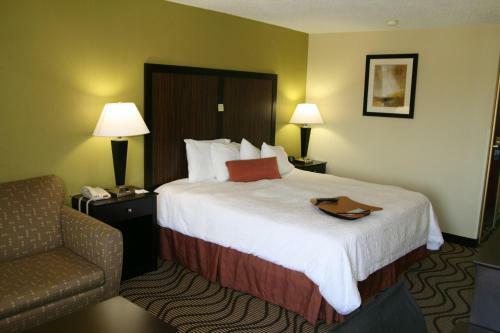 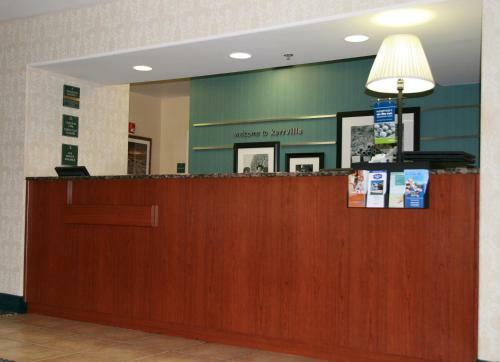 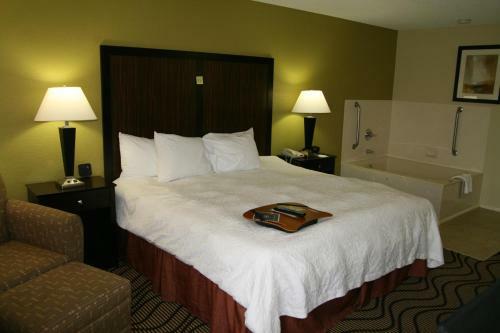 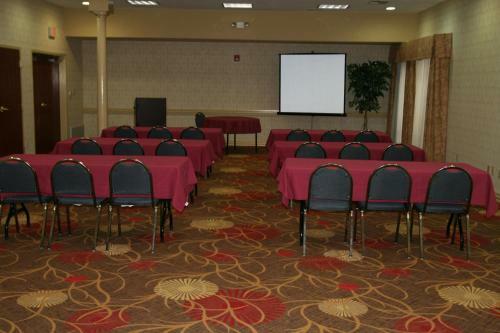 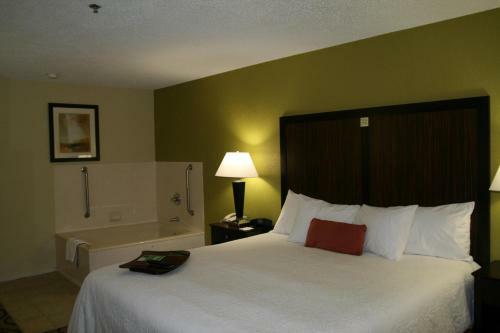 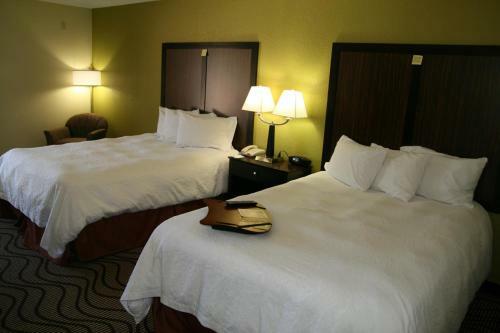 the hotel Hampton Inn Kerrville so we can give you detailed rates for the rooms in the desired period.